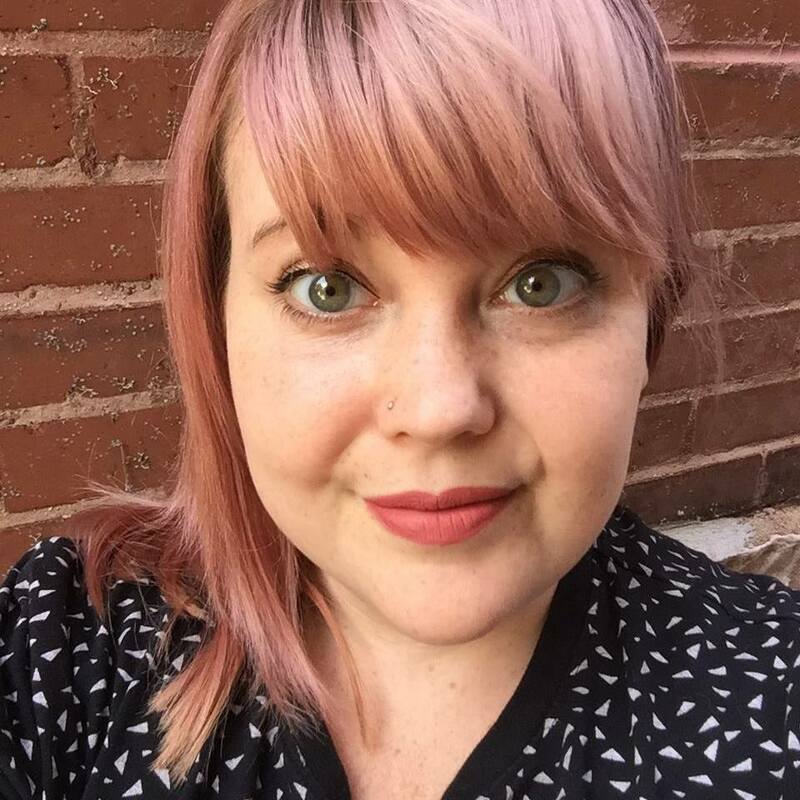 Amanda Dampf is Creative Director and designer in St. Louis, MO. She was born and raised in Nebraska and has also lived in Prague, Czech Republic. She has a Bachelor of Science in Graphic Design and a Bachelor of Arts in Studio Art. She is passionate about graphic design, event and party planning, fashion design, photography, and interior decorating.